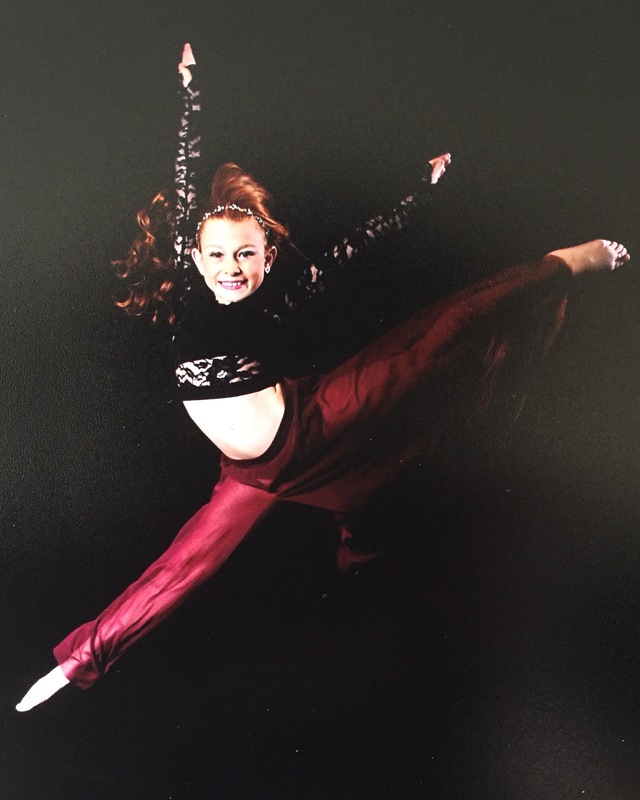 This month’s featured dancer is Rilynn Broom. 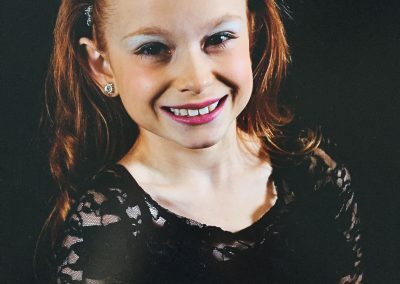 She is just 10 years old and dances at Briana’s Elite Dance in Hartville, Ohio. 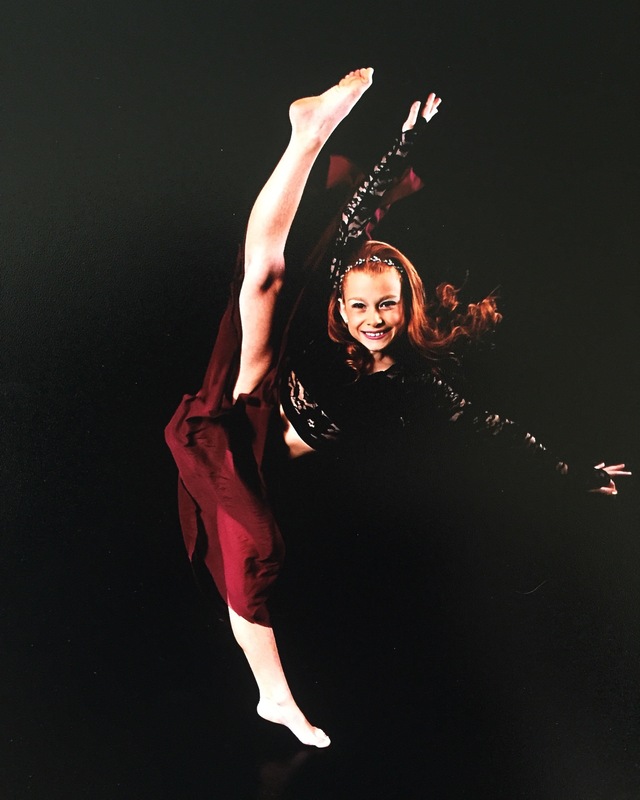 Enjoy our interview of Rilynn this month! Rilynn: Miss. 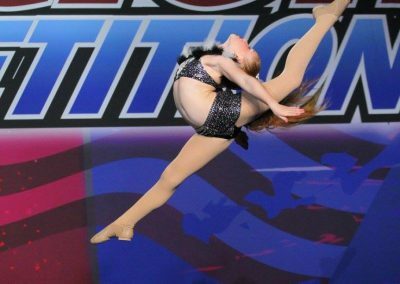 Jackie Diamond is someone who inspires me and makes me push myself to be a better dancer. 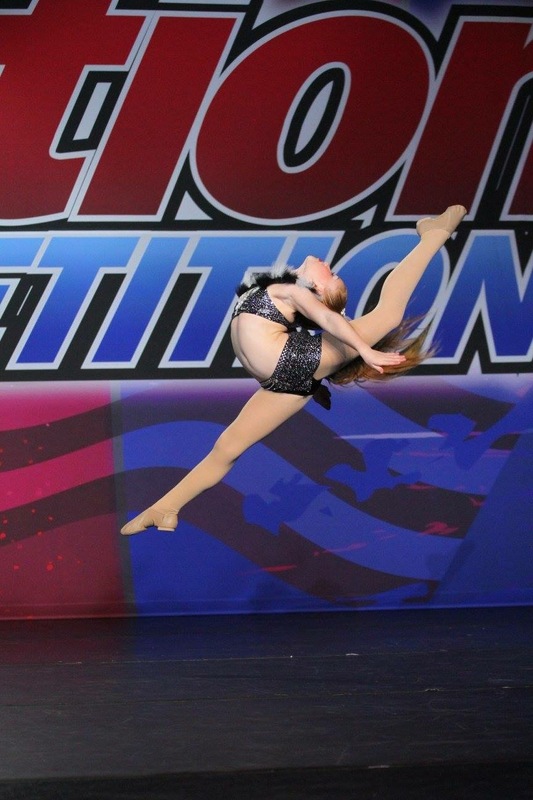 She has taught me everything I know about dance and has taught me to also believe in myself. I can take a lot away with me in the future because of everything that she has done for me. I feel so lucky to have her be my teacher. DA: What obstacles have you had to overcome in order to keep dancing? 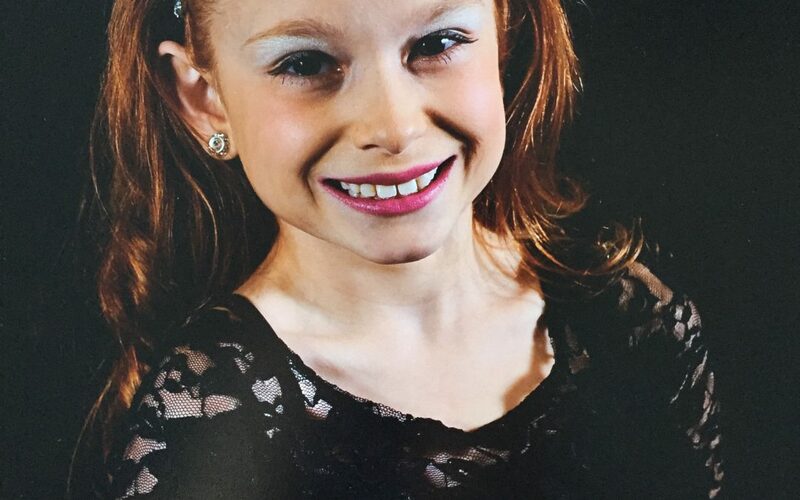 Rilynn: My self esteem was a problem as I didn’t believe in myself but I am getting better at it everyday. 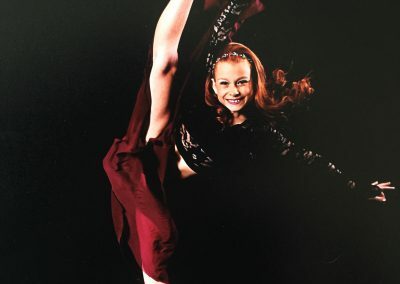 Rilynn: I take a break to cool down before I start dancing again. 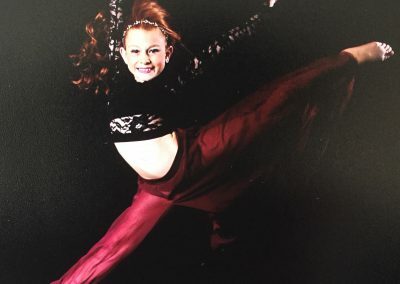 Rilynn: Best advice is Don’t expect it to happen, make it happen. To practice and dance with your heart. DA: What do you foresee yourself doing with dance in the future? 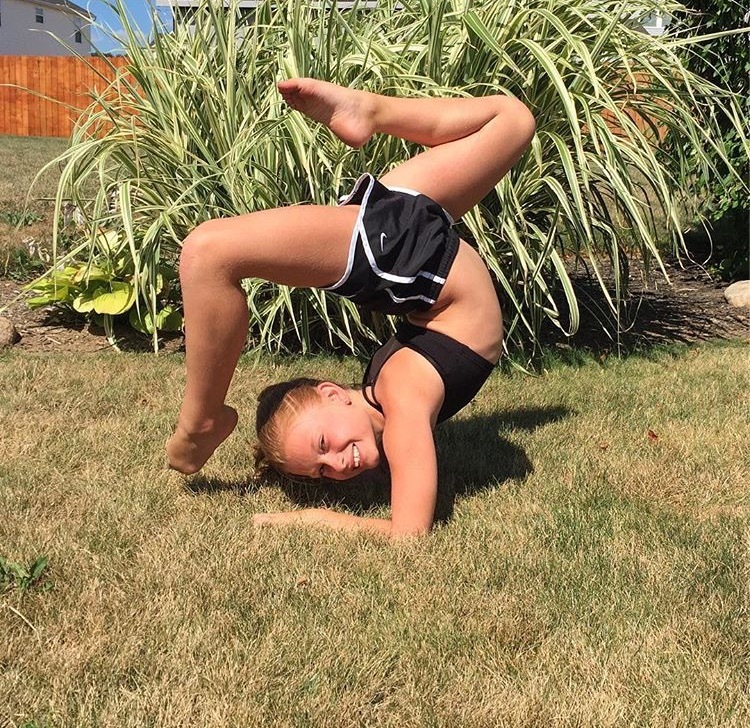 Rilynn: I want to became a dance teacher myself and to also became a professional dancer. 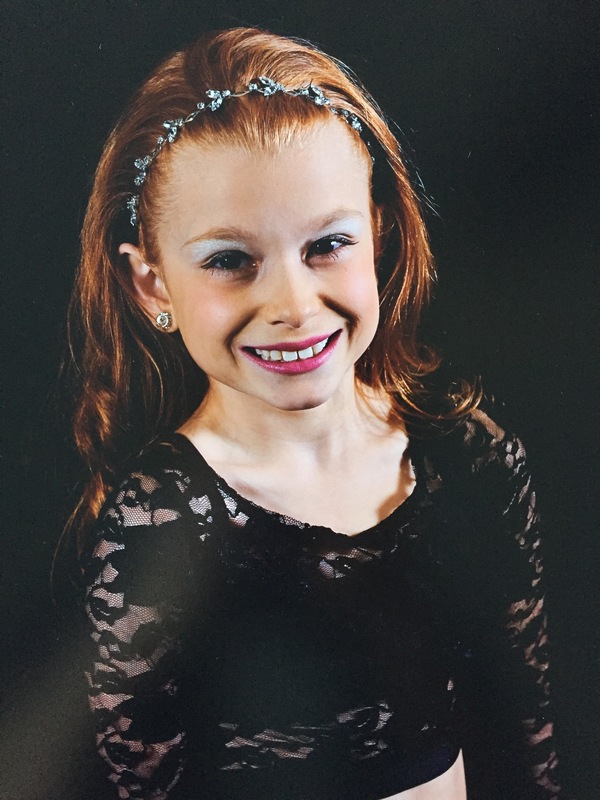 Thanks Rilynn for sharing your thoughts with us! If you are interested in being featured, contact us and tell us why we should feature you. I love Rilynn she is so nice and so friendly!